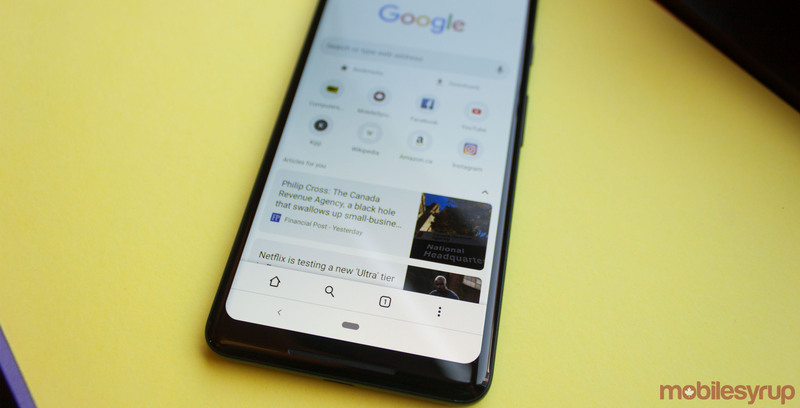 Google changed the title of an experimental feature in Chrome to avoid issues with its new Duplex technology. Duplex is Google’s new AI voice software that’s capable of making calls for you. 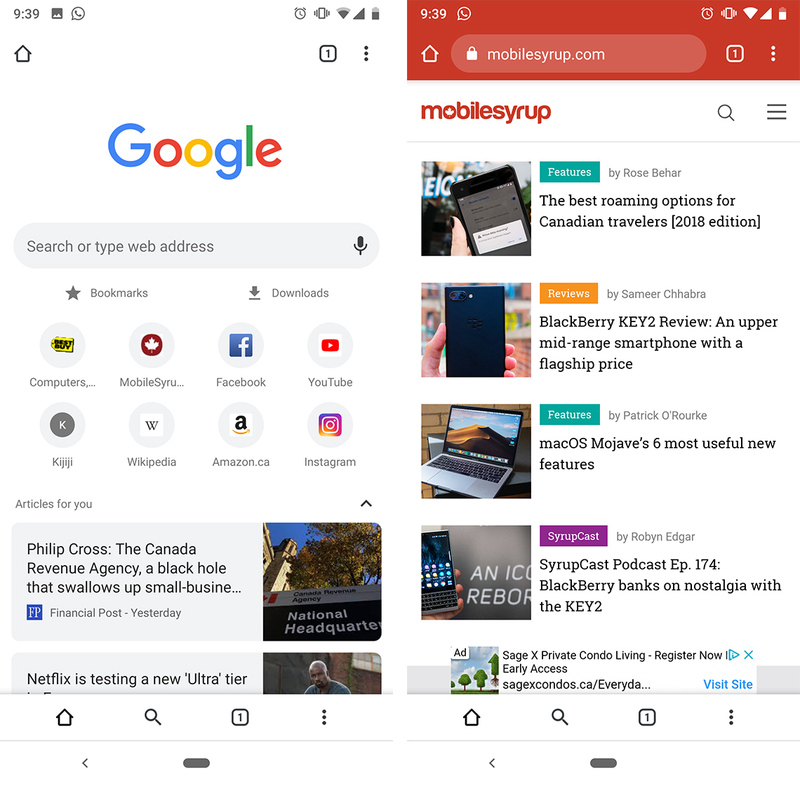 However, it shared a name with a feature the Chrome team was testing: Chrome Duplex. Chrome Duplex was the internal name for a split toolbar feature. The top toolbar is a common sight for most Chrome users. It carries the address bar, tab switcher and menu button. However the feature split that up, placing some of the options along the bottom of the screen. The new bar contains buttons for home, search, tab switching and menu. It’s a neat addition that makes some commonly used functions in Chrome easier to access, especially with one hand. A new Chromium commit from earlier this week renamed the experimental feature to Chrome Duet. Personally, I think this makes a bit more sense than Duplex. A duet is a song sung by two people. Maybe a bit superfluous for a small change of this nature, but Chrome’s new toolbars do work in harmony. The change hasn’t gone live yet, however if you’re a Chrome Canary user you can enable the flag and try out the feature yourself. Simply type ‘chrome://flags’ in the address bar and search Duplex on the page that comes up. Enable the flag and restart Chrome. You’ll have access to the Duet feature. Eventually the commit will go live in Chrome Canary and you’ll have to search Duet instead of Duplex to find it. The flag is available on the stable variant of Chrome as well as the Beta version. However for me, enabling the flag gave me a solid white bar along the bottom of the screen with no buttons. Consequently, your mileage may vary. Google Duplex was unveiled in May. The search giant began small, limited public tests of the service at the end of June.